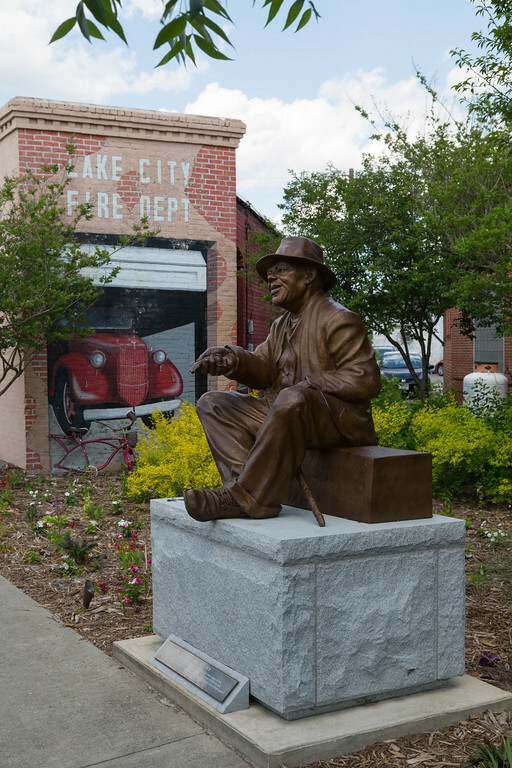 love this story Joan Perry....and now Lake City is on my list of places I must visit! Well, it certainly perks up for Artfields which ends on Sunday. Go on Saturday! Or next year.